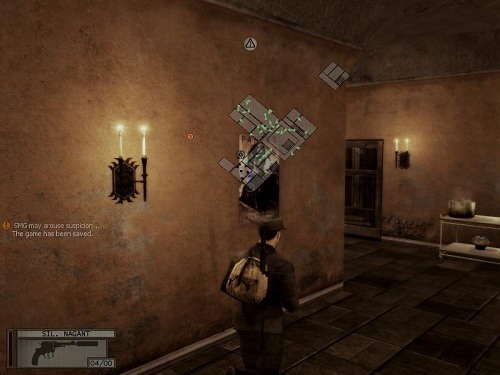 Death to Spies: Moment of Truth is a very difficult stealth based third person game that promises a challenge to any fan of stealth gameplay. Set in a World War II setting you’ll have plenty of mechanics to use and master in this experience. The game launched in 2009 off the success of the first game released in 2007, it has similar gameplay mechanics but many improvements that make it a much better experience. This includes new mission locations, more vehicles and weapons along with a better interface and graphics to help bring the game to life. Playing as Semion Strogov, a member of the Soviet counterintelligence unit known as SMERSH you’ll have to use your training and available equipment to battle the Nazis in a World War II setting to acquire information, sabotage their projects or assassinate high ranking targets. Part of the games difficulty comes from the way that it doesn’t provide much of a tutorial which encourages you to discover things on your own terms. While this can lead to some frustration because you didn’t know about certain mechanics until it leads to your death you’ll find that you quickly learn the ropes and enjoy this lack of direction as it encourages you to try different things and explore alternative avenues to reach your objective. You’ve got a huge variety of mechanics to use on your stealth journey from picking locks to knocking enemies out cold and even the odd booby trap. Weapons do make an appearance and can be an effective option in some situations but you’ll often find that this isn’t a game that you can just shoot your way through. 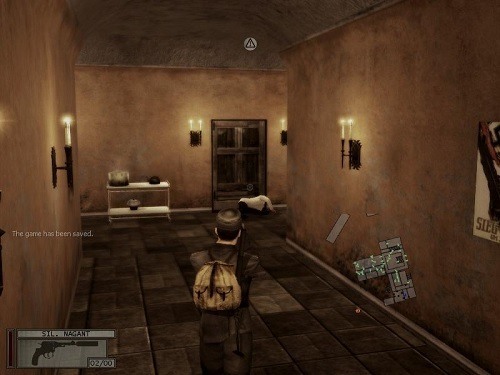 One of the main focuses of the game is definitely being able to hide out in the open with the option to assume the role of those that you are able to take out which can help you blend in and move to areas that you need to without sneaking your way there. If you love stealth and want a difficult but enjoyable game that will test you’re spy skills then Death to Spies: Moment of Truth is worth checking out. A difficult game with plenty of challenges. Lack of help and tutorials forces you to explore the mechanics on your own. Beautifully presented game world with great immersion. Plenty of weapons, vehicles and stealth mechanics to master. Great improvements over the original.